THIS IS YOUR BUSINESS, YOUR DATA. TRANSFORMED. FundGuard safeguards critical investment funds data and valuation from archaic systems failure and cyber attacks. FundGuard enables unmatched investments operations and technology efficiency, while providing the ultimate control environment to detect and remediate costly financial errors or potential fraud. FundGuard enables asset manager to fulfill their fiduciary responsibility to maintain business continuity and protect their funds’ proprietary and most critical data and valuation from core archaic systems failure and cyber attacks. FundGuard’s automated Contingency and Shadow NAV solution provides a full operating system to resume operations when your primary investment record keeping system or fund administrator are down for a long period or experiencing a debilitating cyber attack. It is the most operationally efficient and financially accurate solution, fully automated and in a secondary secure location. 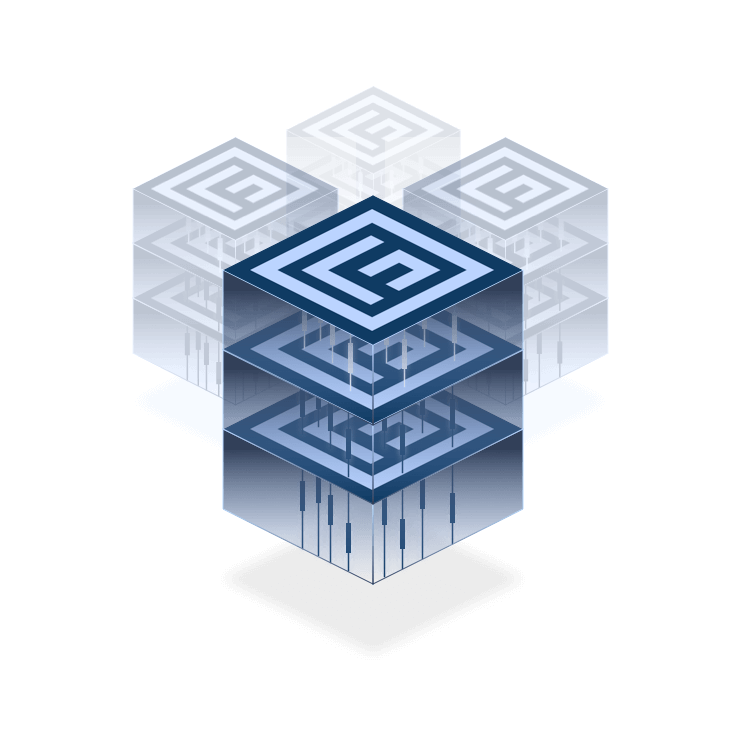 FundGuard provides an automated Contingency and Oversight NAV solution to protect your clients’ proprietary and most critical data and valuation. 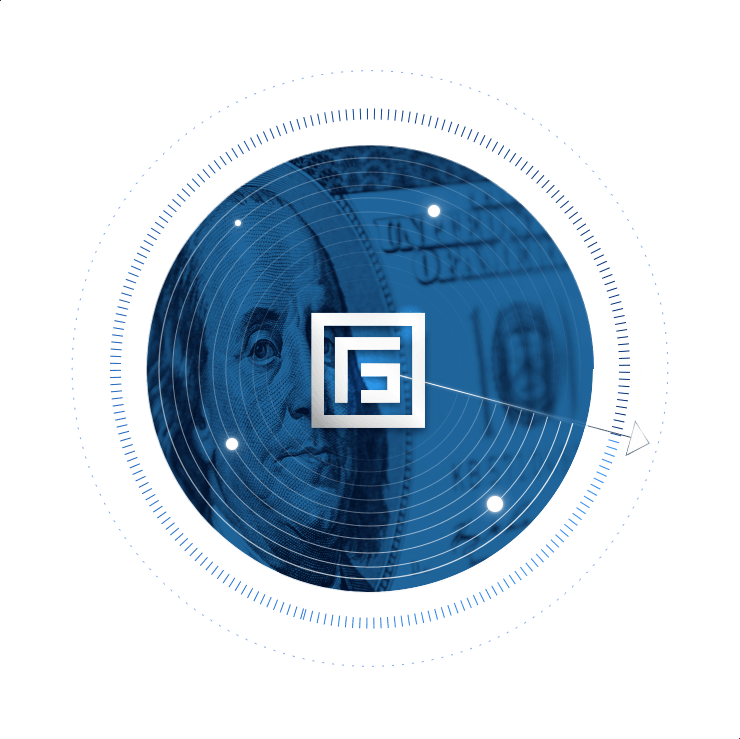 FundGuard is the only operationally efficient and financially accurate solution to continue supporting your clients in cases where your investment accounting, custody, or primary investment record keeping system is down due to a technical failure or cyber attack. We empower you to automate investments finance and operations to unparalleled efficiency levels, while providing the ultimate control environment to avoid and remediate costly financial errors or potential fraud. It is a full and best-in-class investment funds operating system running in a secondary location to provide another layer of protection. FundGuard provides an automated Contingency and Oversight NAV solution to protect your clients’ proprietary and most critical data and valuation. It also allows a unique opportunity to offer affordable and fully accurate Contingency and Oversight NAV services to new asset management relationships. 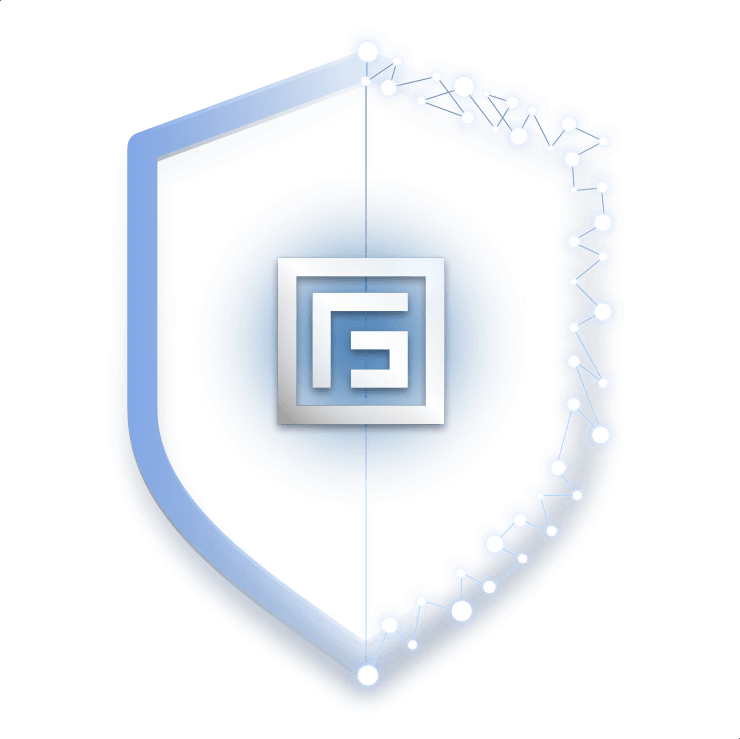 FundGuard is the only operationally efficient and financially accurate solution to continue supporting your clients in cases where your investment accounting system is down due to a technical failure or cyber attack. No matter the type of fund or asset, FundGuard continually aggregates and normalizes all financial and market data. You can analyze and visualize your data to make more informed investment decisions.